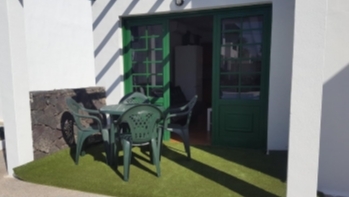 1 bedroom bungalow for sale in Playa Blanca on a Holiday complex with heated communal swimming pool. 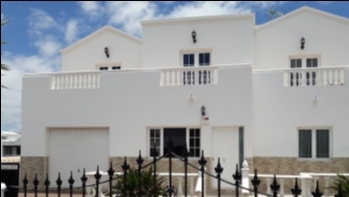 This property comprises of 1 double size bedroom, 1 family bathroom with bath/shower, fitted kitchen, open plan lounge/dining area and a terrace at the front. 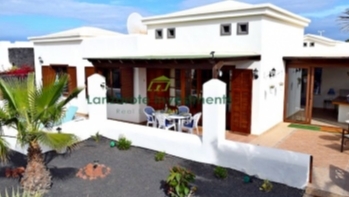 This bungalow will be sold fully furnished, including Tourist license. 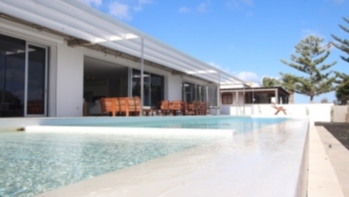 On the complex you will find a communal heated pool, bar, reception, mini market, restaurant and free wifi and SAT TV. 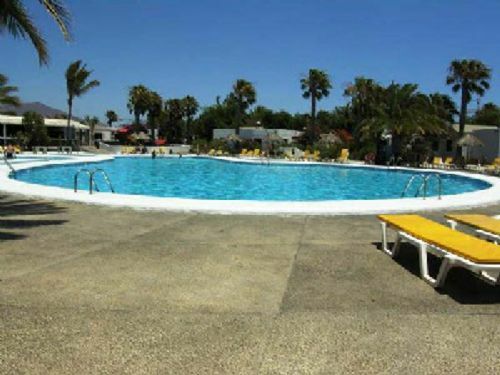 This complex is just 2 minutes walk from the centre of town and beach.